Unlike the PTG floating reamer holders which are hands-free... 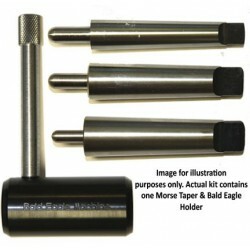 The Bald Eagle floating reamer holder is a 2 piece floating reamer holder that is hands-on. 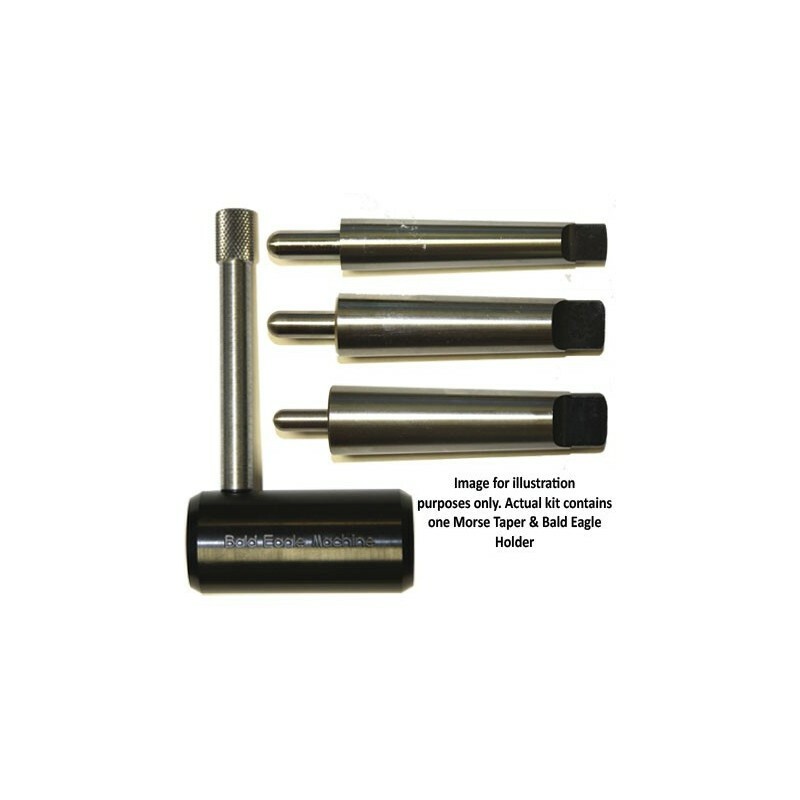 Since this reamer holder is hands-on it is the best to use for Benchrest (BR) chambering application. 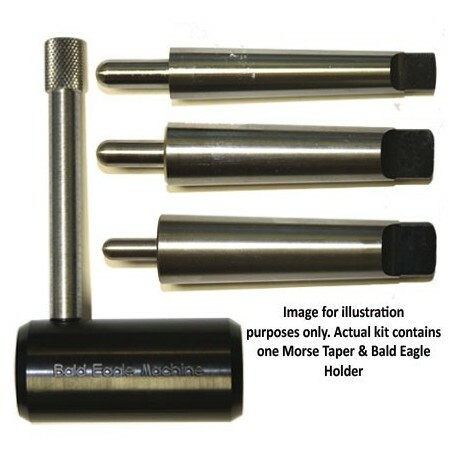 As with all true floating reamer holders the Bald Eagle floating reamer holder allows for the free movement of a floating reamer in 3 directions vertical, horizontal and angular.